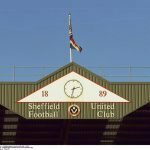 Sheffield United were hoping to put the pressure on Leeds United in Saturday’s clash with Millwall, but a below par performance in the eyes of manager Chris Wilder meant we didn’t take all three points from the visitors, despite the gaffer believing they were there for the taking. It was a tight game and our usual more clinical nature deserted us on the day as we only registered two shots on target across the 90 minutes, with Millwall having seven attempts of their own. Gary Madine did give us the lead shortly after the halftime restart but having been reduced to ten men with John Egan’s sending off for handball in the box, although Millwall missed from the spot, they took a point with a stoppage-time effort. 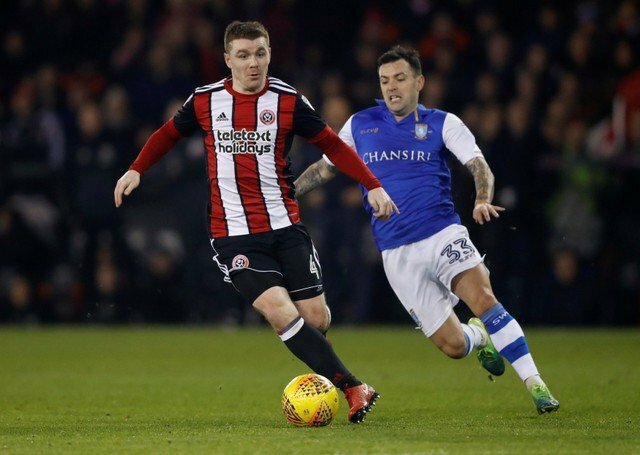 Statistics website Whoscored had mixed player ratings after that, but midfielder John Fleck took Man of the Match with a score of 7.39 for his efforts on the day. Completing the top five best performers in their system were goalkeeper Dean Henderson (7.20), David McGoldrick (7.17), Oliver Norwood (7.14) and Mark Duffy (7.10). Jack O’Connell and Gary Madine were the other two players to get seven-plus scores but the result has to be considered a wasted opportunity.